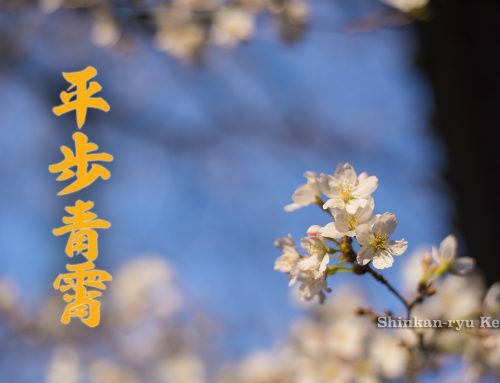 In our respective martial arts systems, we learn many waza 技 (techniques). Some ryu-ha (systems) have a handful, while others have hundreds. Can a system with a say sixty techniques be triumphant over a school that taught say 6 or 8? 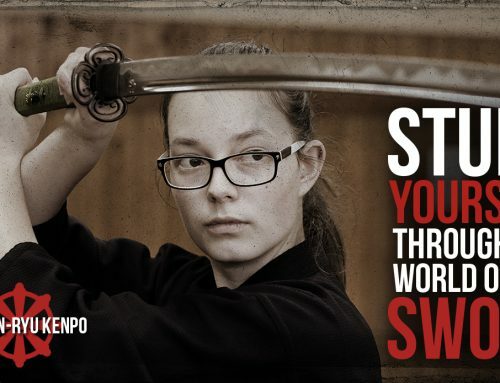 I am not sure what the majority of people think, however, I’ve met a lot of people that equate the numerous ways to use a sword or move your fists about, to be equal to the styles chances of success. There are others that feel deeply rooted basics and fundamentals can overcome, with its simplicity, more complicated techniques. So what is better? The number of techniques or the quality of the techniques? We are in danger more, and more of falling victim to this mentality; that more is more, and more of something is good. Additional techniques, please! More systems. Let me learn this and that and this and that. There are people that collect budo. I've met quite a few. And I do mean collect. Is it wrong and foolish? Perhaps it is. One thing can be guaranteed; you will not be able to learn anything deeply spreading yourself across too many things at once. You certainly can branch out and learn different systems, but the caveat is that you need to do it with the right mind and timing. Otherwise, you're just stuffing puzzle pieces into your pockets, and later you won't remember which goes where. The parts to the waterfall will get mixed up with the night sky. You will not be able to keep the motifs separate. There’s a natural desire from day one of learning to want the next step. "Ok, what next, Sensei? ", "Ok, then what?" "And after that?" It might be a tired cliche for those practicing for a while, ‘everything in the school can be found in the first technique.’ Somewhat true, but not entirely. I liken practice to a fractal. You can keep diving in and realizing there’s more and more and more in a couple of simple moves. Physical techniques are not all that is being transmitted. If you are paying attention, you will catch the rest. 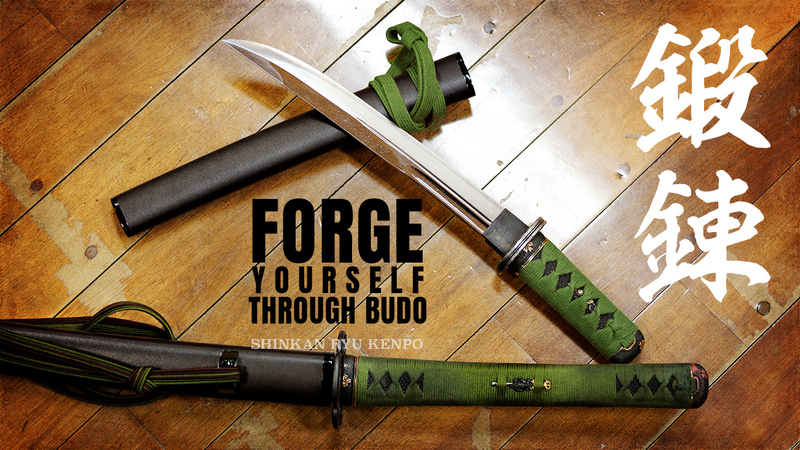 Being a sword practitioner, I will relay my own experiences from the katana. Is it essential to have all these waza? The first few waza of kumitachi: Ipponme, Nihonme, Sanbonme. How to block, parry, advance, and retreat while attacking. How to bait, lay a trap and spring it. 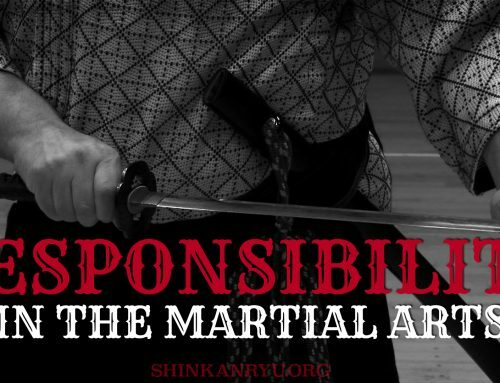 There is the mental strength to engage in shinken shobu ( dueling with real swords), where you must put your life on the line to be victorious. That is a particular mindset. The willingness to push without concern for life or safety. 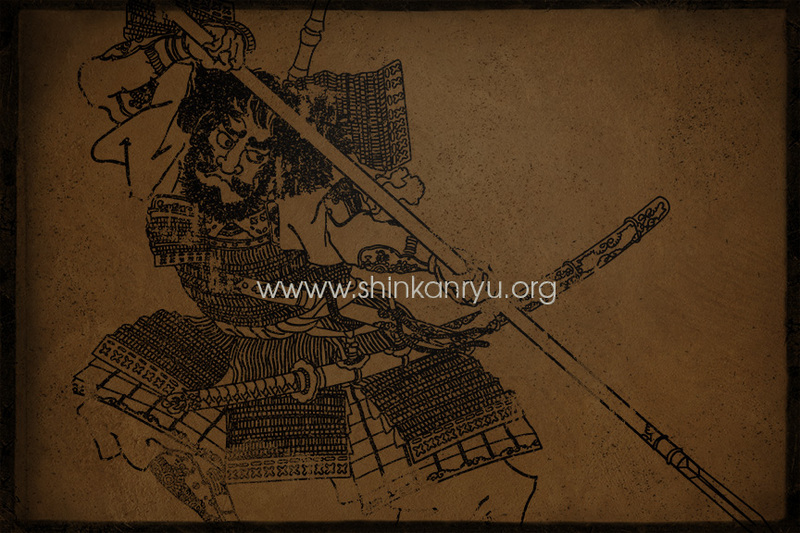 In essence the attitude of a swordsman. How to use timing and distance. Learning proper and improper maai (spacing). And that in the end that gets tossed out the window anyway. These are all taught in the first couple of techniques. 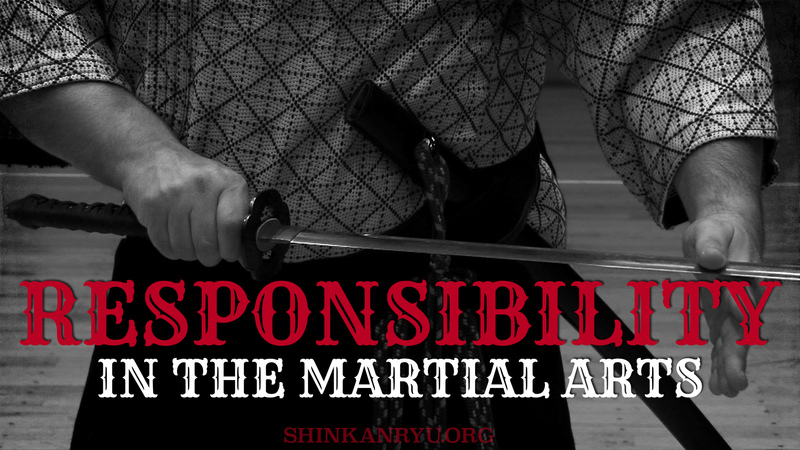 Learning a thousand things and throwing them all out, as we must do in martial arts. Anyone who spars can tell you, there is no detailed plan for victory the night before. Just the spontaneous advantage of your opponent's openings. That’s not to say you aren't setting yourself up to do it. 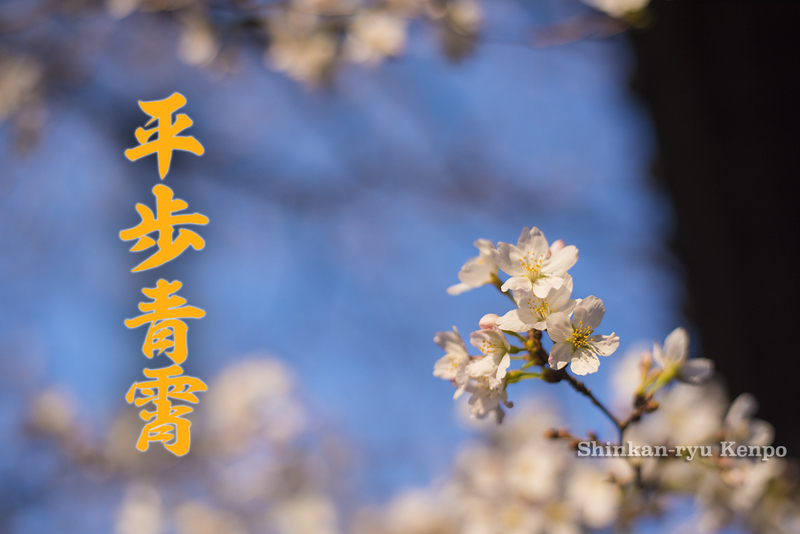 It is not just pure luck all the time. 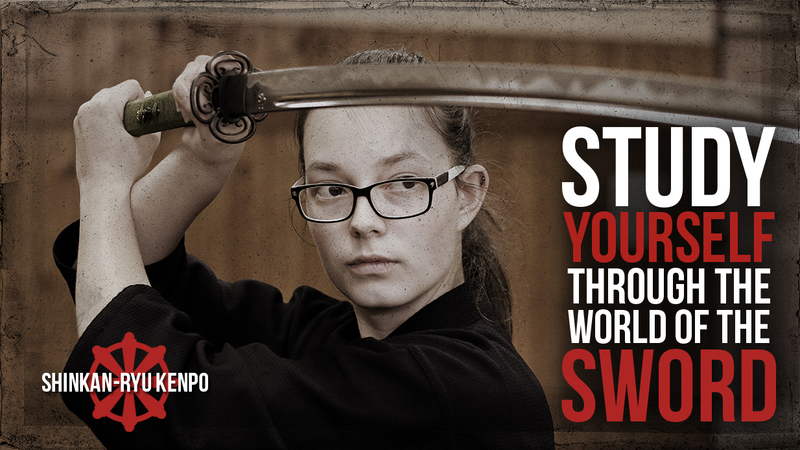 How to use the sword and body and voice. How the weapon becomes an extension of your body/mind. On and on and on. Investigate just a few waza and you see everything else is just a variation on a theme. To an extent they are essential. Don’t be confused, however, by the desire to acquire. We are material people. No, I won't be singing Madonna. 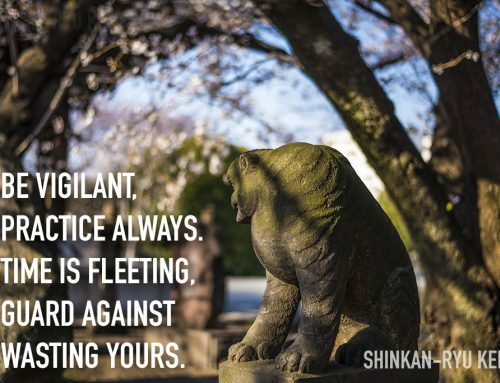 Though we are, and the tendency to want to pocket all these techniques is powerful. We should understand clearly what we are learning. 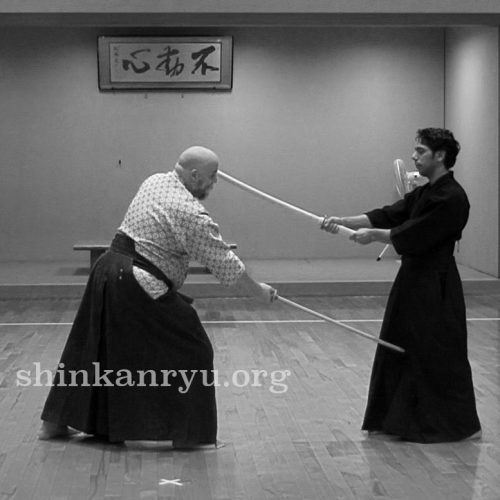 The swordsman should have a mindset and ability that is the base for techniques. 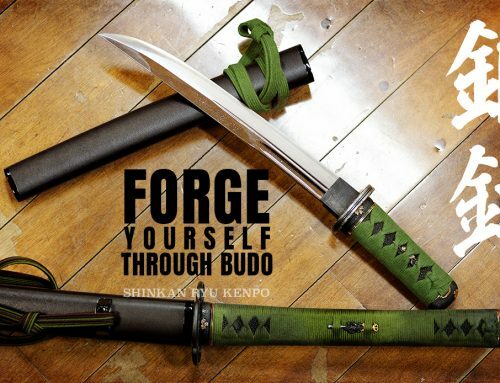 The psychology of the warrior is a larger factor than the number of techniques. Quality of what you know is more important. I often remember a kohai (junior), whom I once cautioned about learning too much too soon. They were being taught waza after waza. If you are familiar with Lucille Ball working at the chocolate shop, and standing next to the conveyor belt and trying to box all the chocolates coming down, then you might understand the guy at the dojo learning tons of stuff without the ability to deeply process anything. The junior member I was observing could do none of the two dozen or so he ‘learned’ well at all. When paired with me we did only the first few together many many times. Was he humoring me or was he looking more deeply at them? I don’t know, but I was. I still am. Those simple first techniques repeat themselves so often. After a year of practice, I witnessed his skill development. I wasn't impressed. So where did all the acquiring get him? Not very far in my opinion. 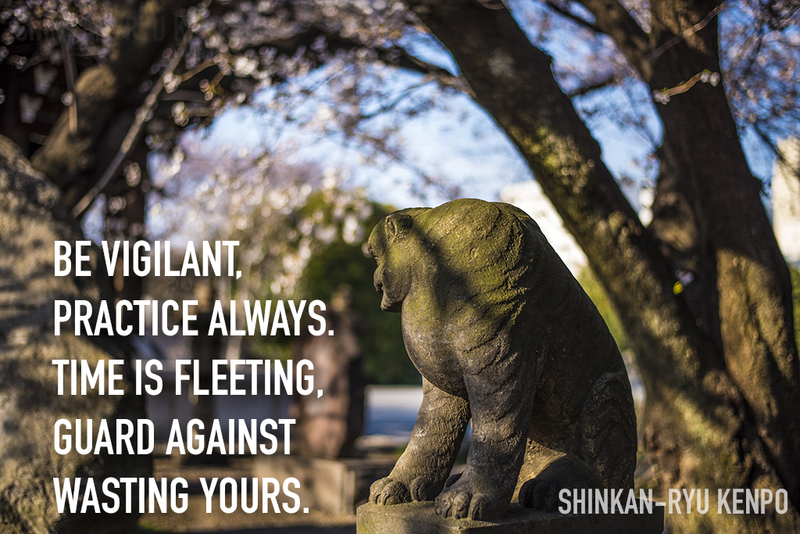 Are you practicing deeply? Are you collecting? Maybe both? I’ve been guilty of it myself. Perhaps still am, but when I notice that I hunger for the next step I remind myself to look at what I currently have and that I might not yet understand fully.